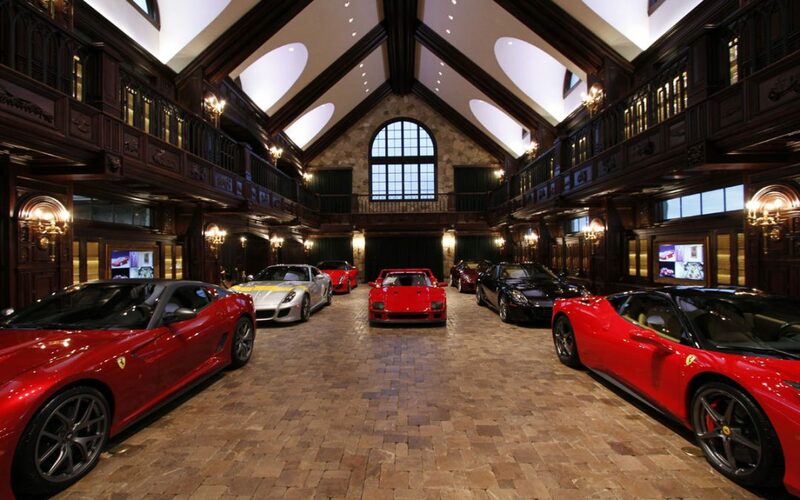 The Most Insane Garage in the World! We at ESOTERIC have been visiting this one-of-a-kind facility bi-annually for the past 4+ years, and have seen an incredible lineup of vehicles that has included the likes of the 288 GTO, F40, and Enzo… all with the original window stickers still in place! 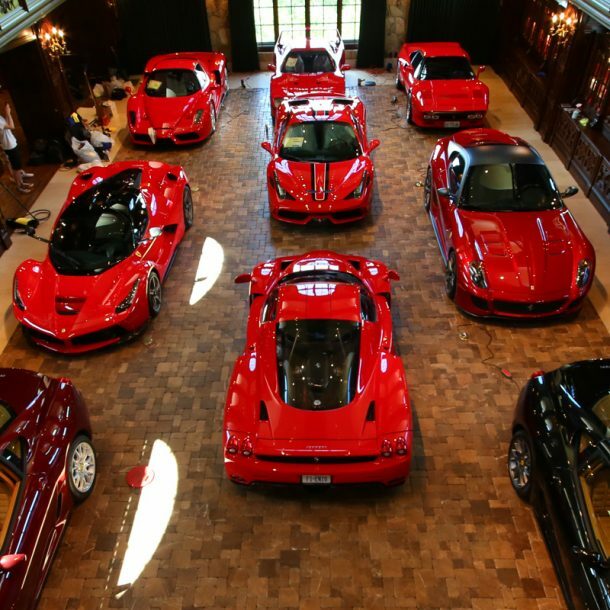 One of the goals of the collector was to have the finest examples of these vehicles in existence, and to create a world-class facility that will showcase them as fine works of art. Each new vehicle receives our highest level of services to bring them to a quality of finish much greater than what can be done at the factory level, and then we maintain them as long as they are a part of the collection.